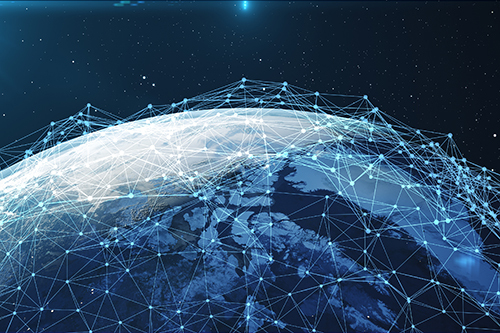 PILMMA’s upcoming mass torts bonus day at Super Summit 2019 can help you diversify. We’ve all heard the expression: “Don’t put all your eggs in one basket.” This centuries-old idiom has been attributed to the famous novel, Don Quixote, but is actually an Italian/English proverb first recorded in the 1600s. The meaning, however, has never been more applicable than it is TODAY, for law firm owners across the country! The magic word here is DIVERSIFY! It would be nice if you could pick one area of the law, know it well, and just grow it with intention. It would be nice if you could just swim well in the lane you are already in. 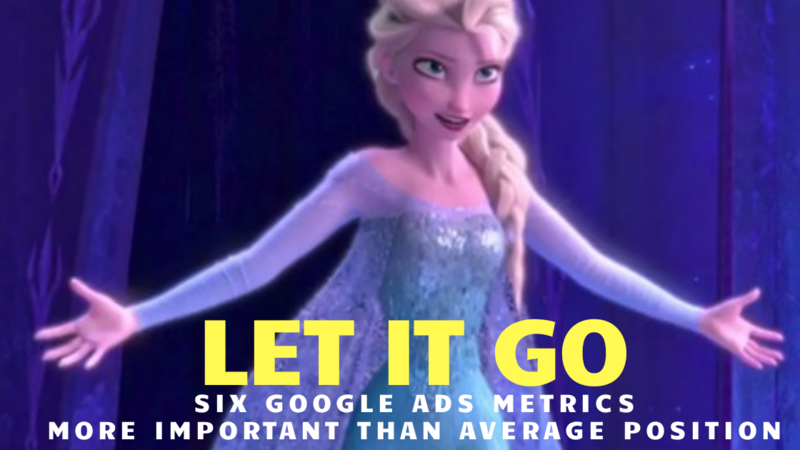 It would be nice to just focus on applying the tried and true grassroots marketing strategies you have learned work well, add social meia and digital marketing and call it DONE! But the deal is: in real life, having a one-track mindset isn’t always the wisest choice. 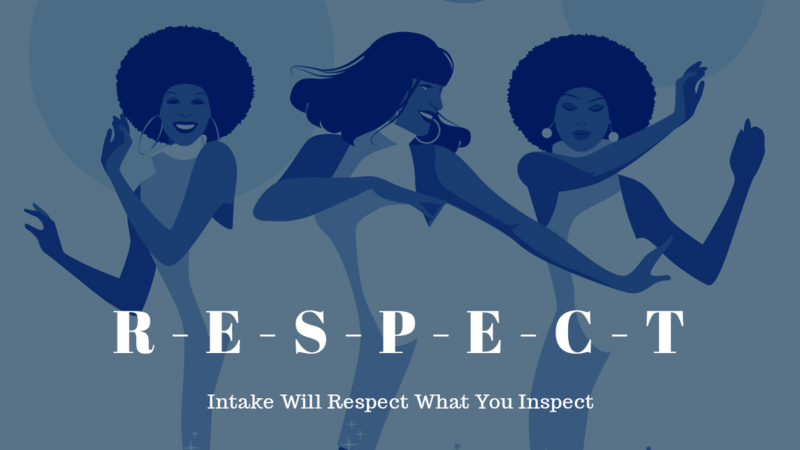 Now, don’t get me wrong: If you are working your personal injury practice diligently, maximizing your grassroots efforts for building preeminence and referrals… if you are trying to stay abreast of the latest in digital marketing, YOU ARE ON THE RIGHT PATH! BUT, the PROGRESSIVE Lawyer, The VISIONARY lawyer, is never satisfied with the here and now. He or she needs to keep their eyes, not just on where they are now, but where they need to be going. You must be ever mindful of the realities that tides can shift and change. What is making money for you now, may not be as lucrative 3 years from now. And what about Nursing Home malpractice attorneys? After years of working up complicated cases, spending significant sums to get these cases to settlement or trial, and just when the multi-million-dollar verdicts started coming in, many firms found themselves stymied by shell corporations rendering the practice area untenable. Let’s not forget the Social Security Practice. For years many Disability Lawyers were able to win 75-80 percent of their cases, only to see the win ratio shrink to somewhere around 50 percent, and profit margins less than 15 %! 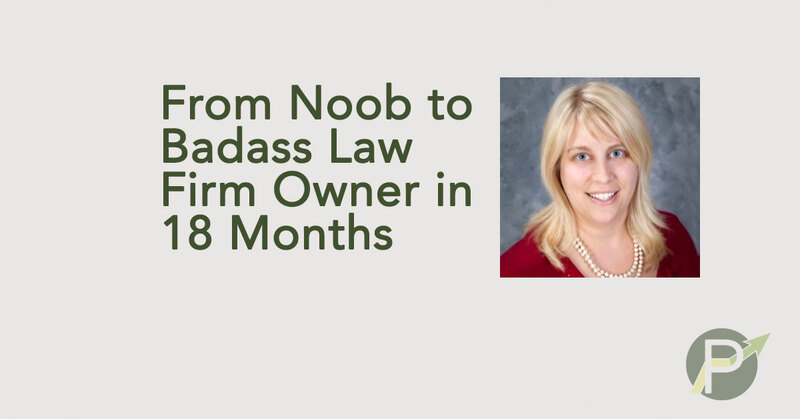 For quite a few lawyers, what started out as a lucrative, thriving and satisfying practice became a significantly less attractive business model. 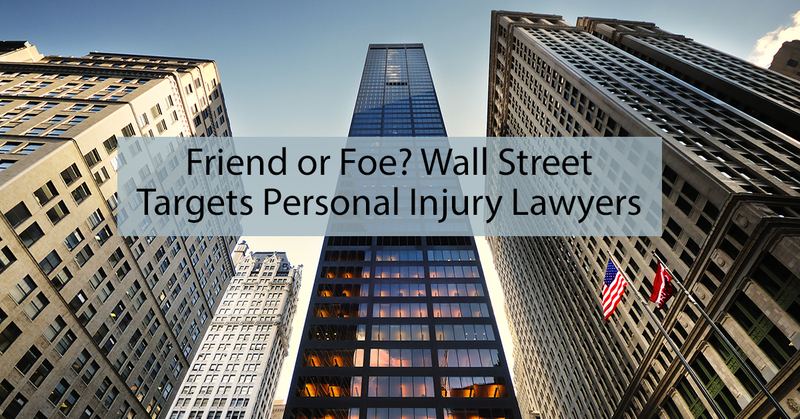 And, of course, as personal injury lawyers, we are certainly all too familiar with the dreaded words, Tort REFORM. Many of us have seen jury verdicts in various regions plummet, and have dealt with caps on punitive caps on pain and suffering, or seen evidentiary restraints on paid vs. billed meds that railroaded fees into the ground, etc. 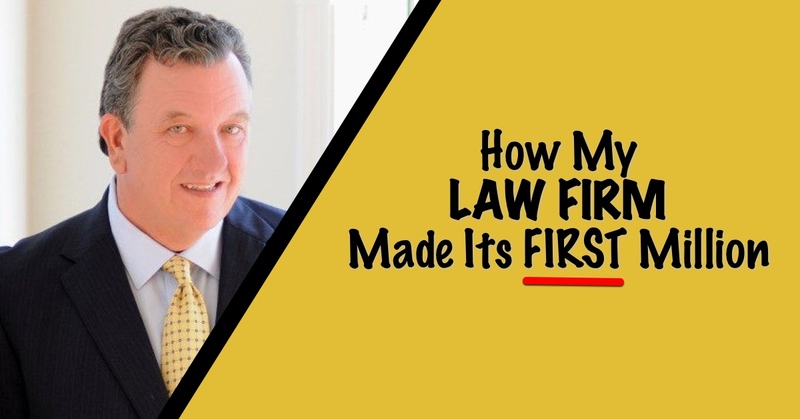 The bottom line is, if you have practiced law for very long, then you have seen the way the winds of change can come to bear on your practice, and change your profit margins dramatically. That’s why the prudent, progressive and visionary attorney recognizes the need to always be on the lookout for new practice areas to add to your firm. While I don’t have a crystal ball, I do have a commitment to helping lawyers succeed; grow their law firms, and stay ahead of the pack. I want to see you DOMINATE your market! I want to see you stay ahead of the game. With that thought in mind, I am excited to tell you about PILMMA’s Upcoming Super Summit, and the all-new BONUS day we’ve added! This year, for the first time, EVER, we have added a special Break-out day focusing specifically on how you can Diversify your practice BY ADDING MASS TORTS. 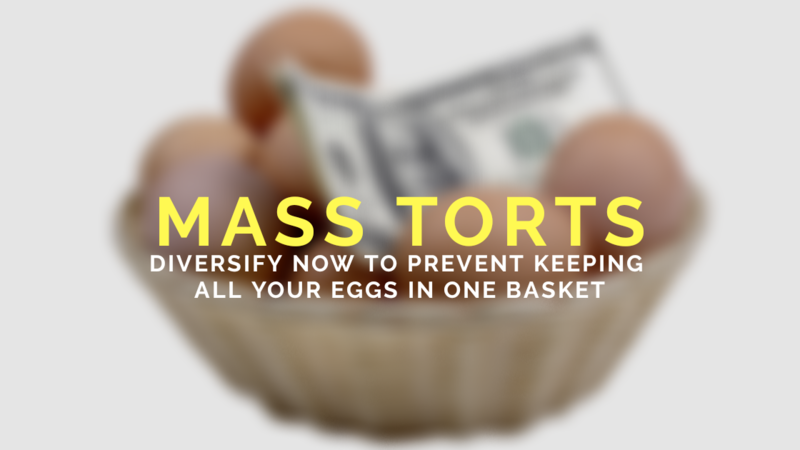 MASS TORTS is an area that you can break into without huge expenditures of time and effort, and which can yield a high ROI “IF” you know what you are doing. And that’s the key: “IF YOU KNOW WHAT YOU ARE DOING.” The problem, of course, is that plenty of people want to break into Mass Torts, but DON’T know what they are doing at all. That’s why I decided to add this special Bonus Day: I want to give you the tools you need to make a Mass Torts Practice work for you and your firm. 1) HOW TO FIND THE HIDDEN GOLD IN YOUR PRACTICE: I’ll start the morning off diving into how you can mine gold from the database you already have in your current practice and lay the foundation for exciting and lucrative mass torts! 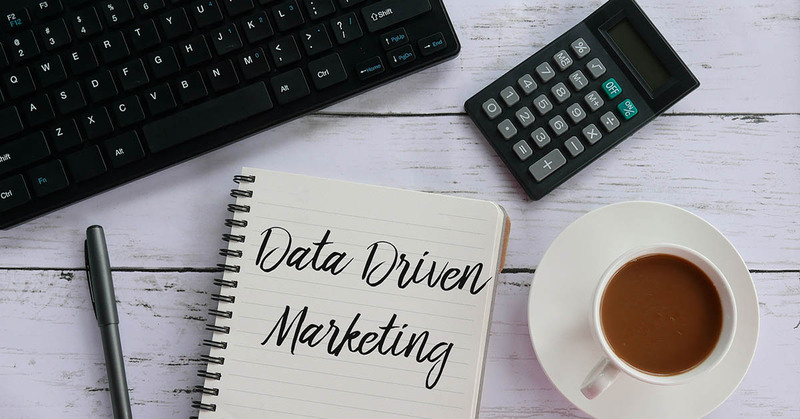 2) HOW TO EVALUATE YOUR ROI ON MASS TORTS MARKETING: Mass Torts guru Steve Smith will be delving into the meat of the important numbers you need to be crunching to make Mass Torts work for you. 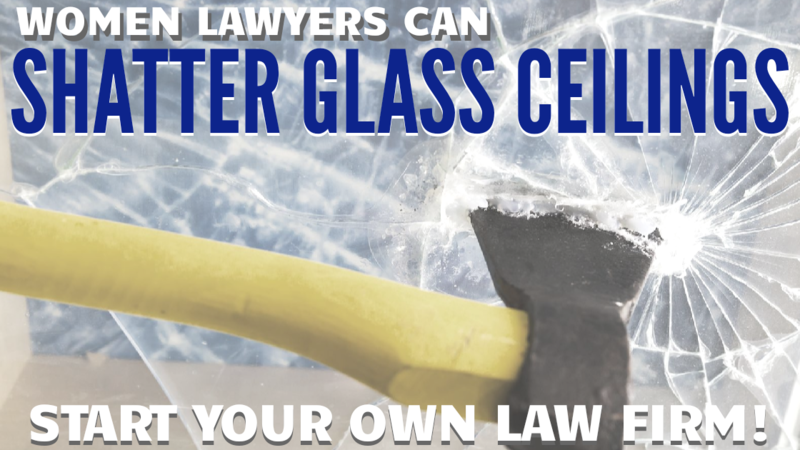 3) WHAT’S HOT; WHAT’S NOT: Seasoned Mass Torts Super Lawyers Don Worley and Jim Onder will be sharing the INSIDE SCOOPs on the latest Mass Torts to keep your eyes on! ( and the ones you need to take a pass on, too! 4) THREE KEY THINGS YOU NEED TO KNOW WHEN YOU GO INTO MASS TORTS: Mass Torts Master, Ed Lake, along with Randy Nordstrom and Grace Montealegre will finish off the day with the NEED to Know information so you can start into Mass Torts the right way. 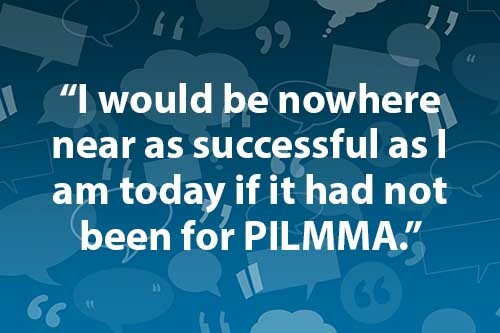 PILMMA’s 10TH Anniversary SUPER SUMMIT IS JUNE 25-28, 2019, AT THE RITZ CARLTON IN NEW ORLEANS. Mark your Calendars NOW, and click here for more information and to register BEFORE the ROOM Blocks at the Ritz sell out! This Year’s SUPER SUMMIT IS JAM PACKED WITH CUTTING EDGE CONTENT TO HELP YOU GROW YOUR PRACTICE. 26 Presenters in all, with law firm marketing and management presentations designed to give you the tools you need to transform your law practice, not to mention the all NEW MASS TORTS BONUS DAY described above. While I can’t promise you the moon, I can promise you this: If you come to this year’s Super Summit, and after the first day, aren’t glad you came, I will personally refund your registration fee and also refund up to 500 dollars in documented travel expense.